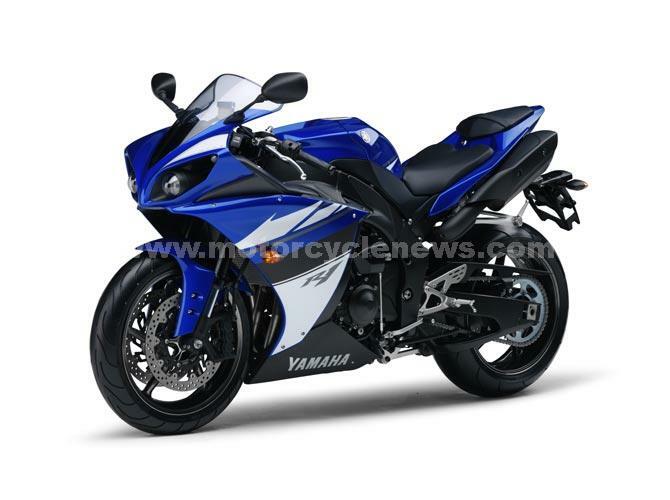 Yamaha has released the first official pictures and information for the revised 2009 Yamaha YZF-R1. 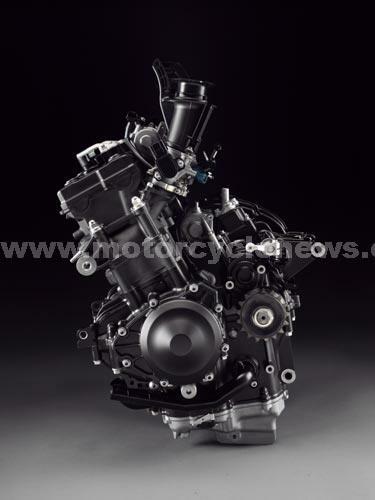 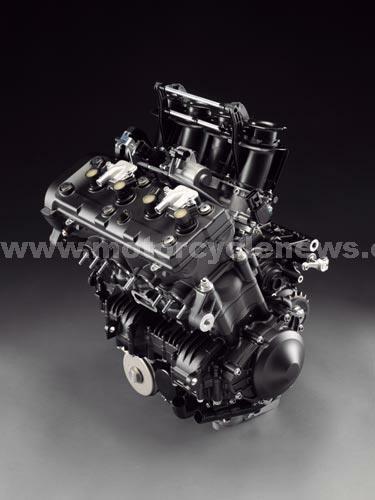 The biggest change is the move to a 'big-bang' inline four-cylinder 998cc motor that Yamaha claim is built using knowledge directly from the MotoGP Yamaha M1. 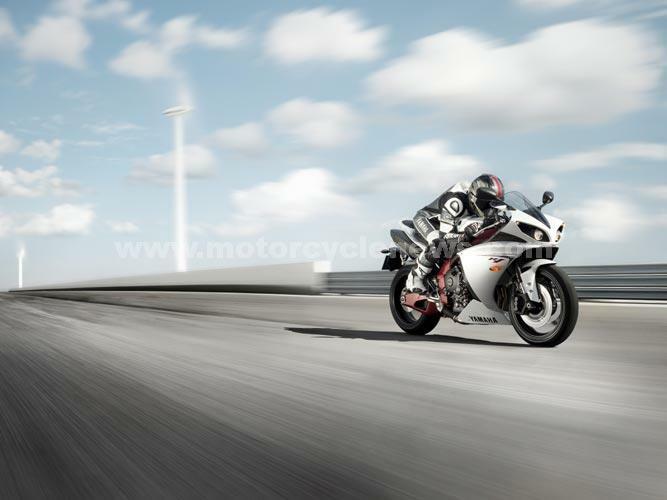 Get the full details of the 2009 Yamaha R1 and 10 pages of new Yamaha's in the September 10 edition of MCN. 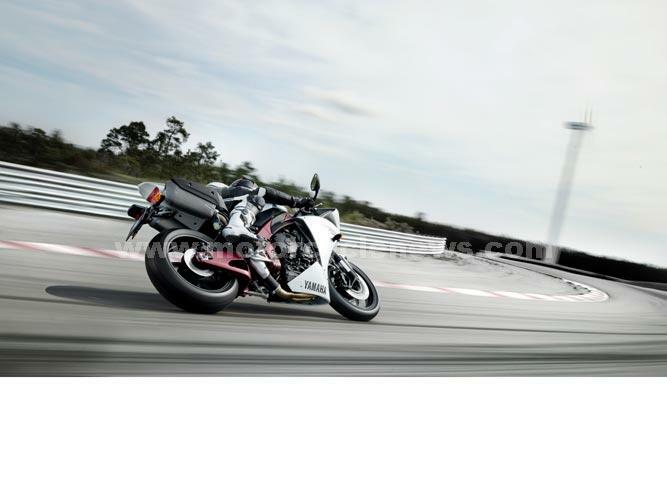 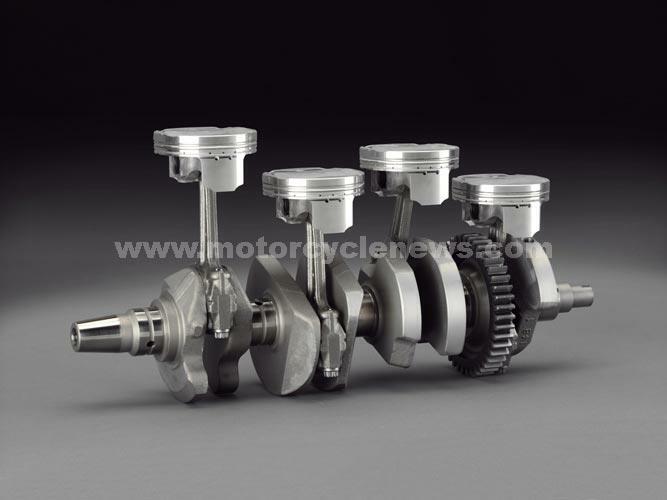 With a Big-Bang engine you get an unconventional cylinder firing order meaning more torque for 2009 as theYZF-R1 becomes the first production four-cylinder motorcycle to use the big-bang engine layout. 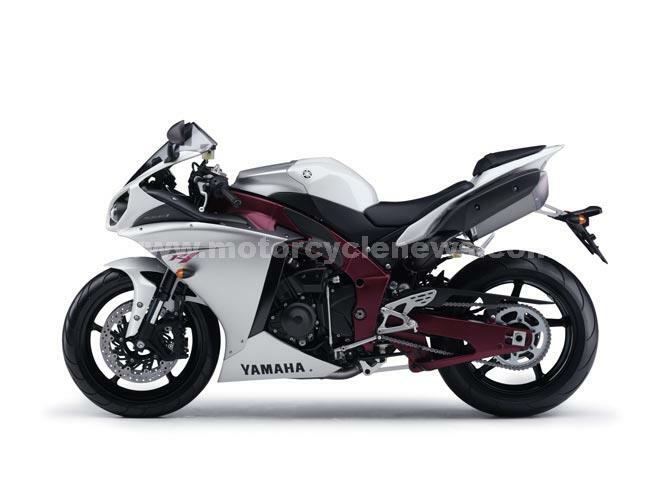 The 2009 machine also has a totally new aluminium Deltabox frame that Yamaha say is almost completely different to the 2008 Yamaha R1. 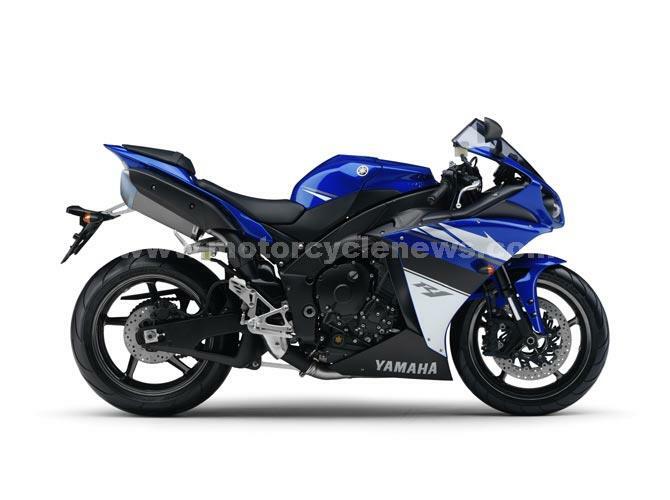 The new bike should handle pretty well too with the engine mounted 12mm lower than it is in the current YZF-R1 and a new lighter swingarm introduced for next year. 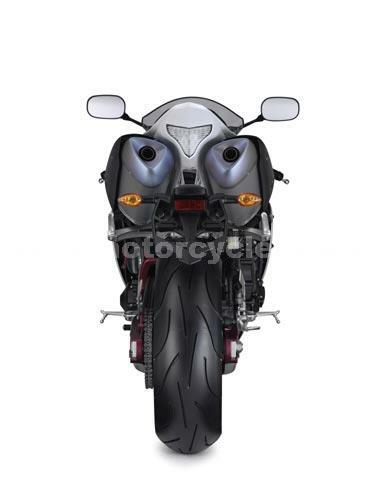 One of the most innovative features of the bike is a new headlight design that gives the motorcycle what can only be described as ‘eyelids’. 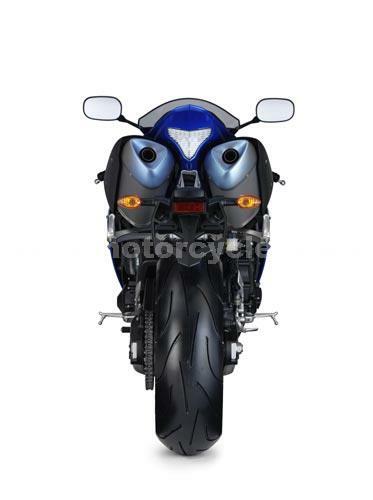 On low beam a shade drops down to cover the headlight, and when you select full beam the cover raises up to reveal the full headlight. 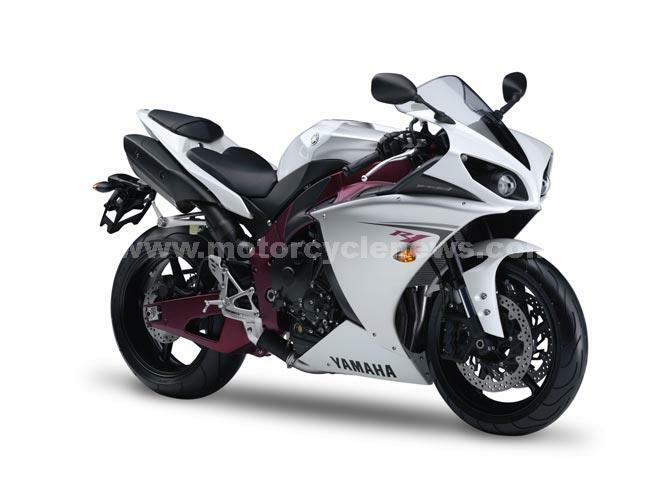 The YZF-R1 will be available in three colour options next year: Competition white with a red frame, Yamaha Blue and Midnight Black. 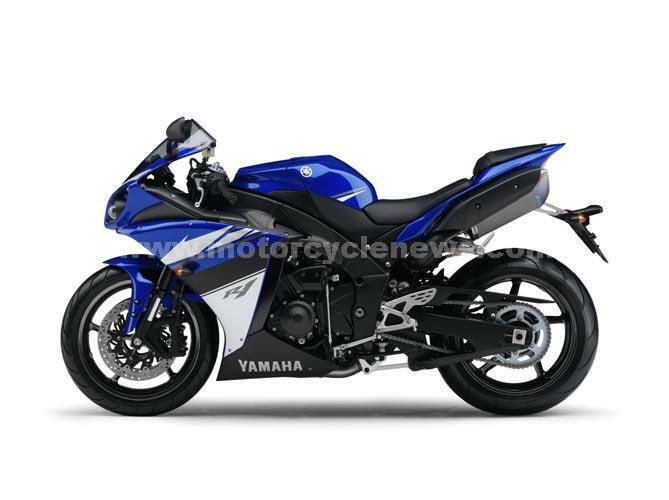 What do you think of the bike? 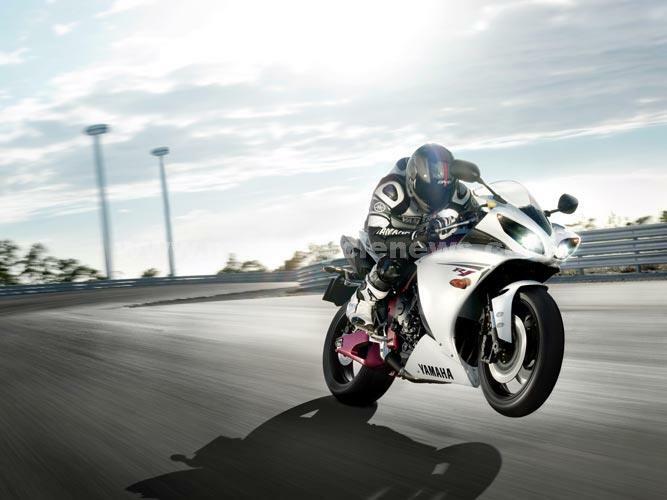 Leave your comments below and let us know. 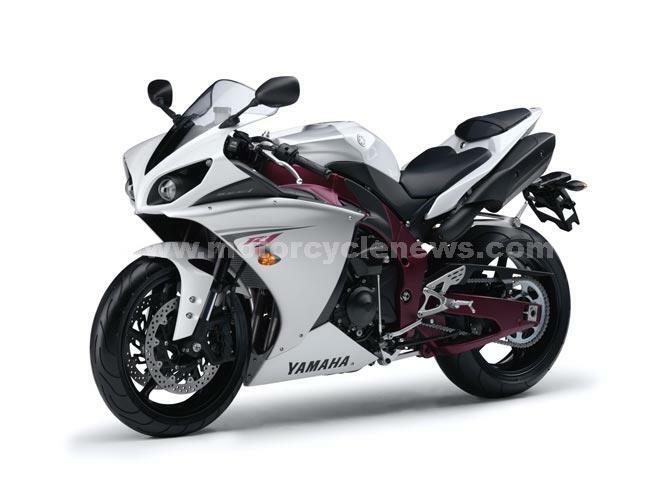 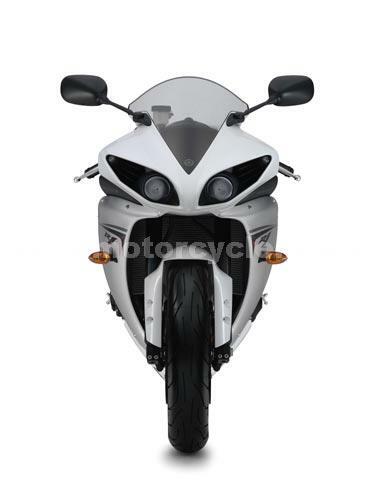 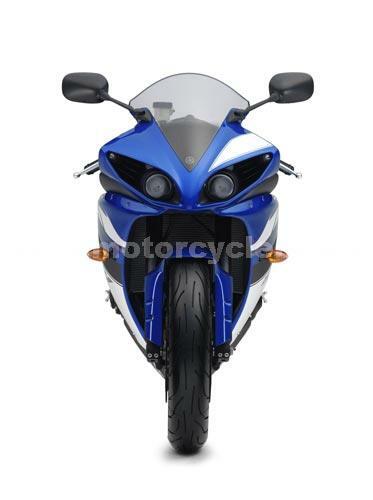 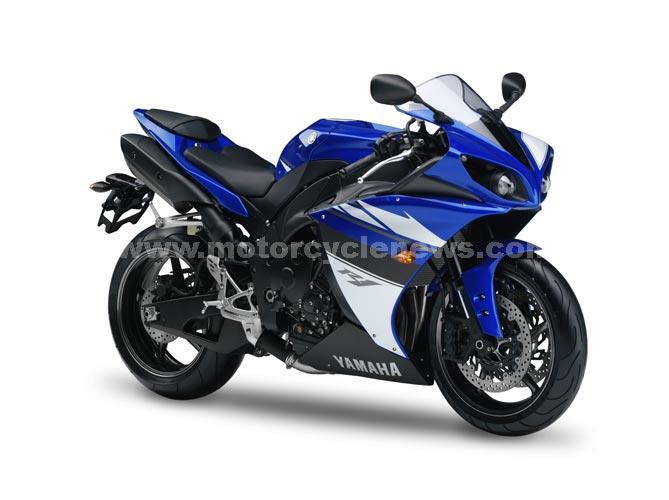 Thinking of getting a Yamaha YZF-R1? 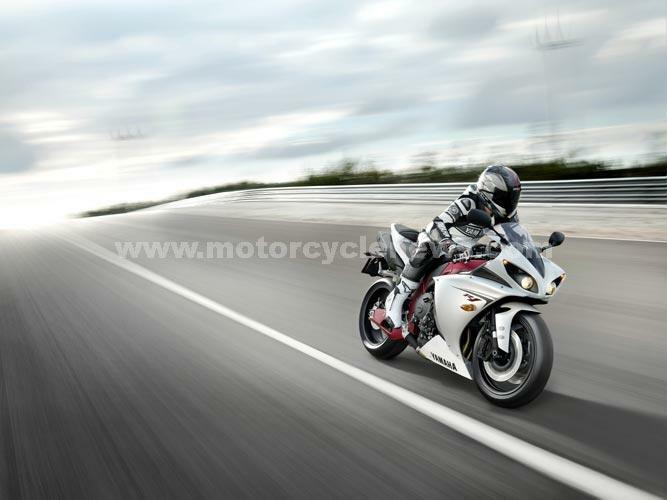 Save money on your motorcycle insurance with MCN Compare.